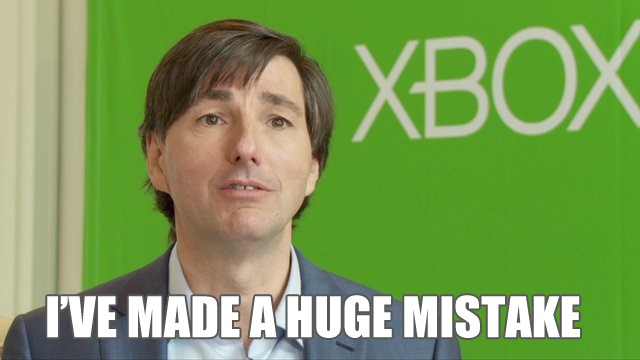 Microsoft has gotten rid of Mattrick after making some insane comments while he was trying to defend the Xbox One. It has also been reported that he is pretty close to becoming the CEO of Zynga. I don't know about you but I think Zynga needs to dodge that bullet. Microsoft is trying to clean up the mess that they made. Are they taking a step in the right direction? First the total reversal of the Xbox One, now bye bye Mattrick. Let me know what you think. **Finishes Laughing Hysterically** Pahahahahaamamasfljadfljdlsaewpahahahllamaha. Ok so I wish you coulda had some of his crazy responses cause I didnt even know he was saying anything. I wanna feel bad because he looks like a dork BUT anyone that has anything to do with this XBOX Suicide I just have to laugh at. Lol he really does look like a dork. It's funny though. From what I read online he was just announced to be Zynga's CEO right after that.